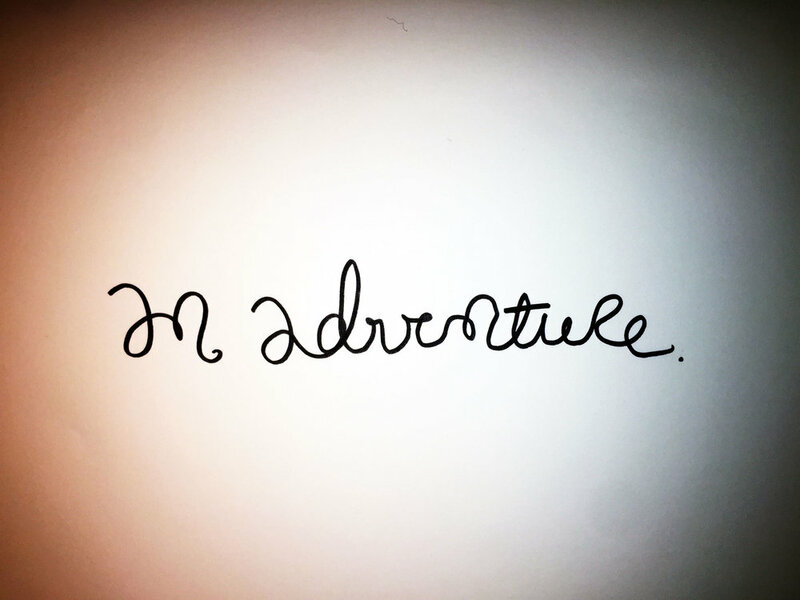 An adventure. Drawing Luke Hockley. Today I’m off on an adventure. I’m doing things that don’t fit the usual rhythms and routines. It is amazing how just that break in routine can create a sense of a holiday.